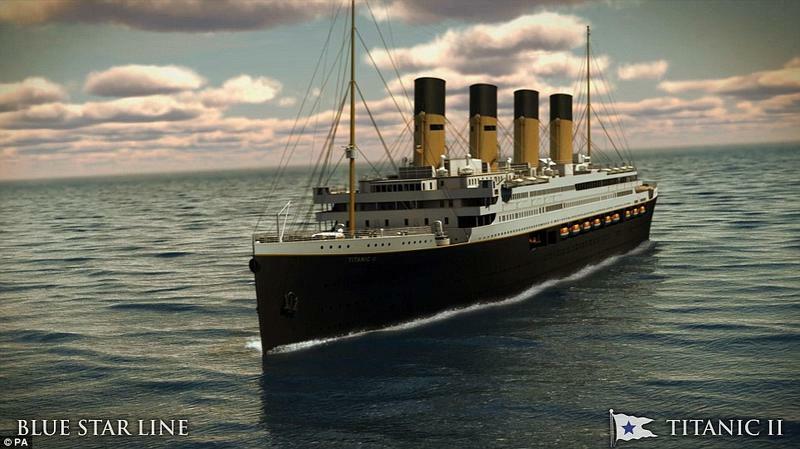 A man with a dream to create a full-sized replica of the Titanic is about to have that dream realized. 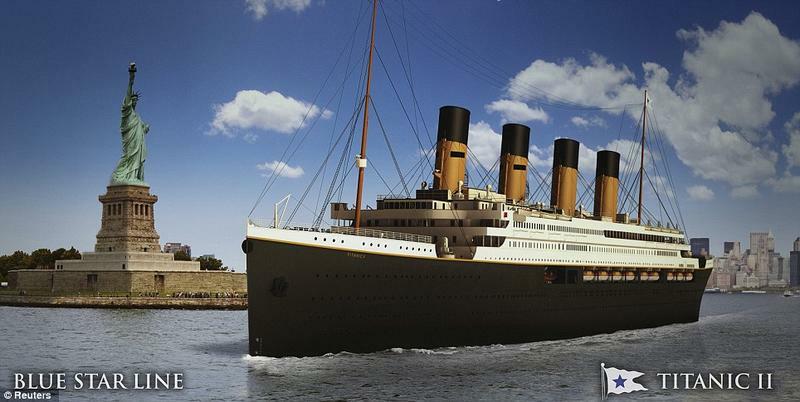 Clive Palmer’s Titanic II will set to the seas in 2018, two years later than originally planned, Belfast Telegraph said recently. 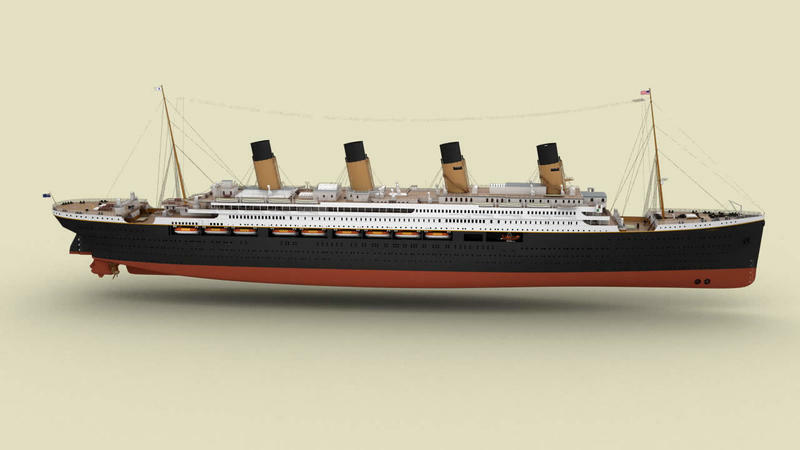 Like the original, which met its fate at the bottom of the ocean after striking an iceberg, the Titantic II is supposed to have all the latest safety bells and whistles. The course is set to take the ship and all passengers – apparently demand for the maiden voyage is already incredibly high – from Jiangsu, China to Dubai.